February 13, 2013 by Susan B. 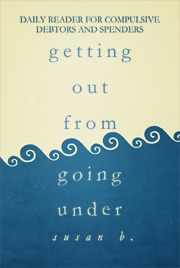 For a variety of reasons, I’m going to have to reduce my work on “Getting Out From Going Under.” But this blog is so important to me as a resource that I am hoping you can help to keep it going. Therefore, if you are working the DA H.O.W. 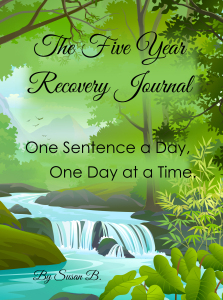 program, I invite you to share your experience, strength, and hope on this blog. As of 4/1/13, I am hoping to have a few other members who will be able to write once every couple of weeks or even just contribute as the spirit moves them. I will also continue to post as I can as well. If you are interested, please email me at moneysober at gmail dot com for more information. This entry was posted in Step Twelve. Bookmark the permalink.